This week, we gave you a ton of ideas to make while packing your kids lunches that are healthy and easy. This blog features a lot of great recipes, especially great lunch ideas with plenty of variety. 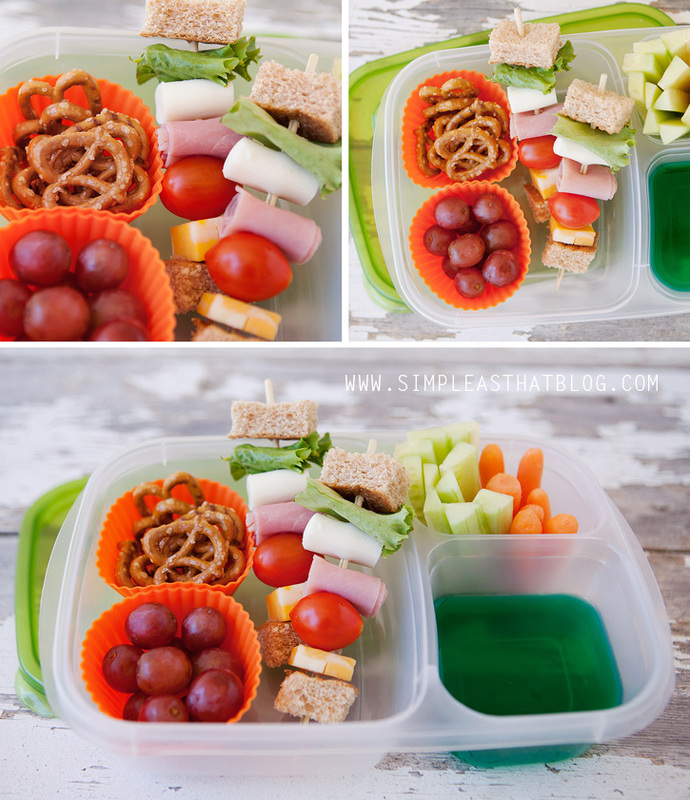 Get a step-by-step breakdown to help you think about packing delicious and creative lunches. Check out these tasty lunch ideas that go much further than your boring sandwich. This blog helps you find the best kinds of lunch containers, plus weeks of ideas for what to pack. Does your kid have a nut allergy? This blog has lunch ideas for you. This blog is packed with healthy lunch ideas and the recipes to help you make them. 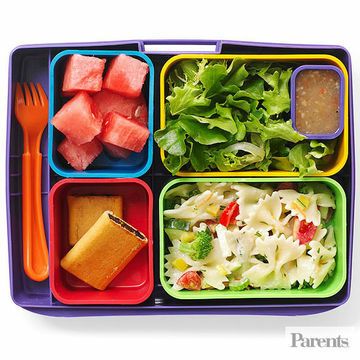 Parents magazine has a slideshow to help you transform your childhood favorites into healthy lunches.